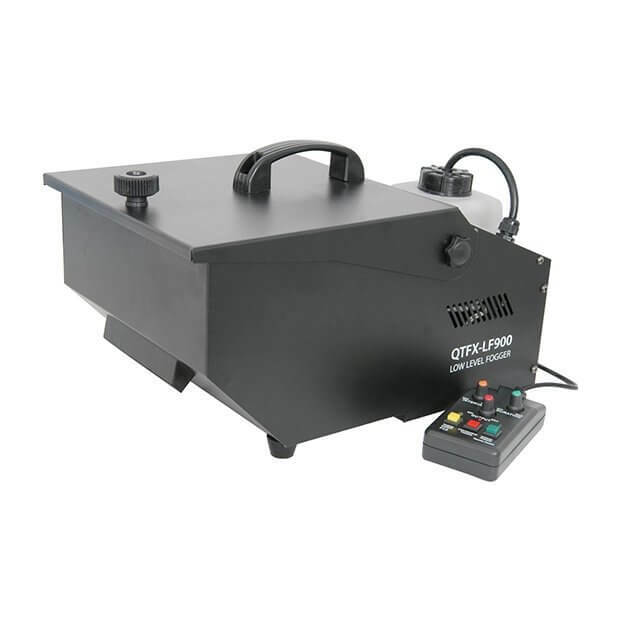 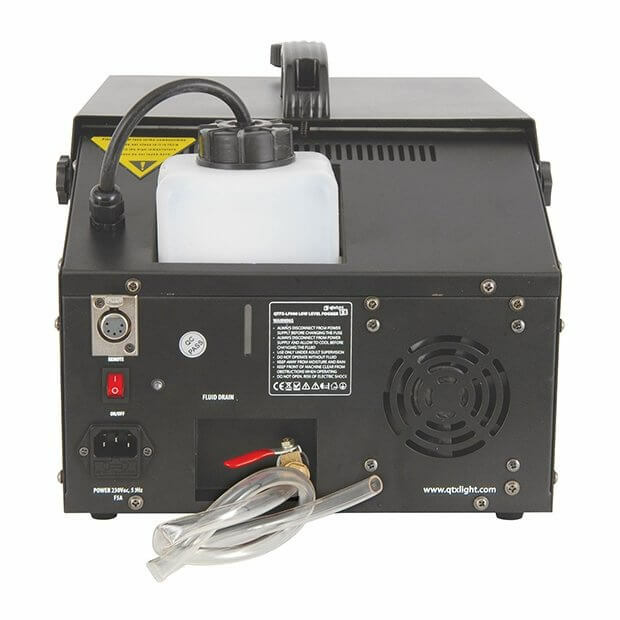 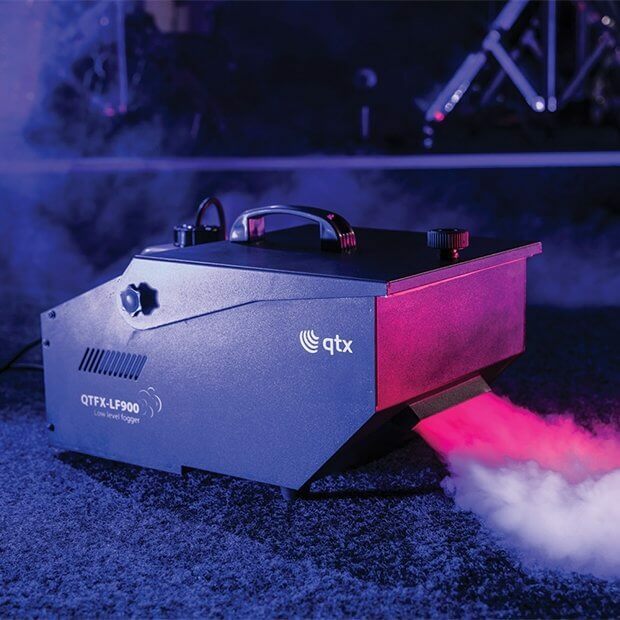 A compact 900W low-level fog machine which uses fog fluid running over a tray of ice to produce a heavy low-level fog that creeps along the floor. 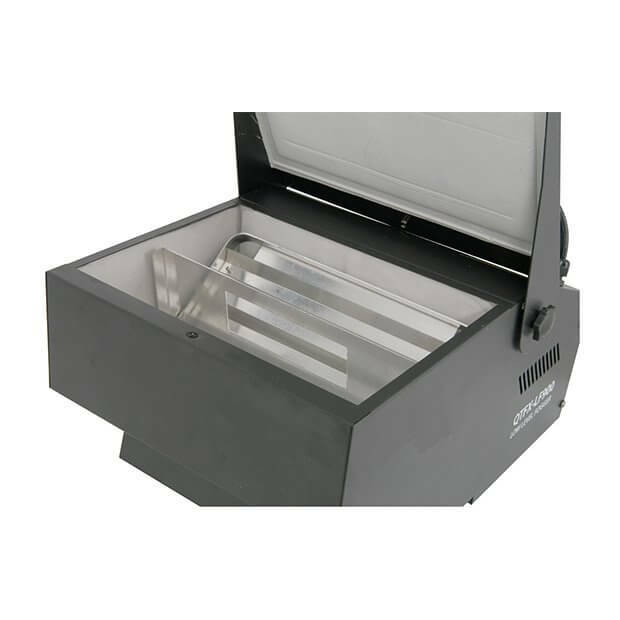 The perfect tool to create an atmosphere in theatres, on a stage, in a film or a display at exhibitions. 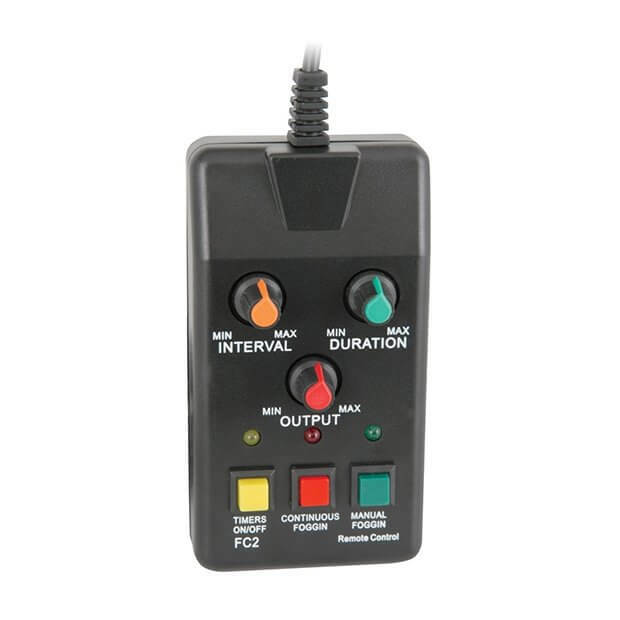 You can control the output and the time delay from the provided handheld controller.